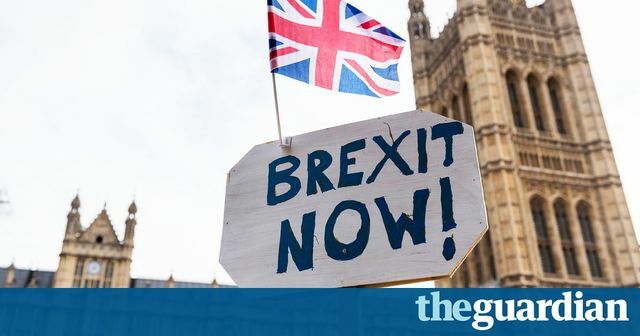 Theresa May to trigger article 50 on 29 March UK’s permanent representative to the European Union has told the bloc to expect a letter on that date Theresa May will trigger article 50 on Wednesday 29 March, the prime minister’s spokesman has confirmed. The UK’s permanent representative to the European Union, Sir Tim Barrow, notified the EU on Monday morning that a letter should be expected on that date. May, who was visiting Swansea on Monday, intended to visit Northern Ireland and Scotland before the formal notification was sent by letter on 29 March, Downing Street said.